Part of London's Imperial War Museum, here you can get firsthand insight into political life in Britain during the Second World War. 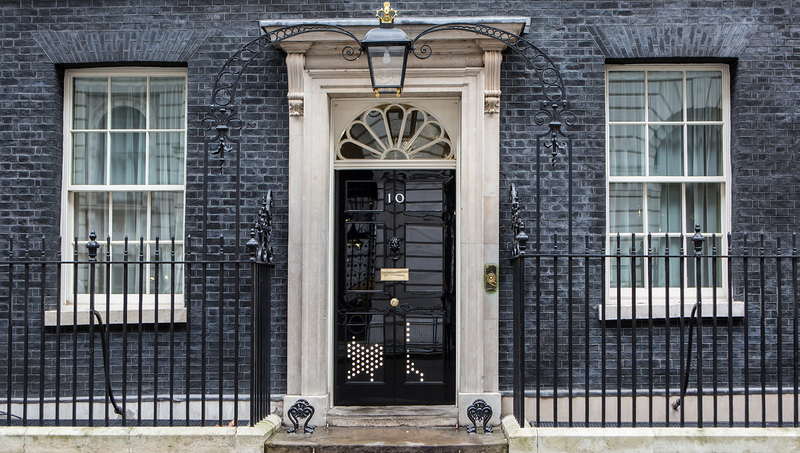 This has been the residence of all British prime ministers since 1905 and has become an iconic building for all visitors to London. This is where Churchill and his Cabinet Ministers hid in while London was bombed during the Second World War, and where Britain's military strategy against Germany was conceived. 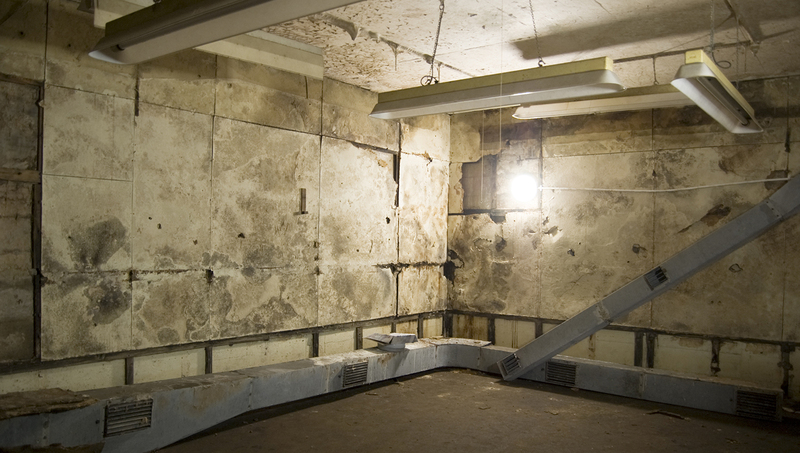 The top secret room looks exactly like something out of a James Bond movie - indeed, this is where the British government made their communications to the Americans during the war. 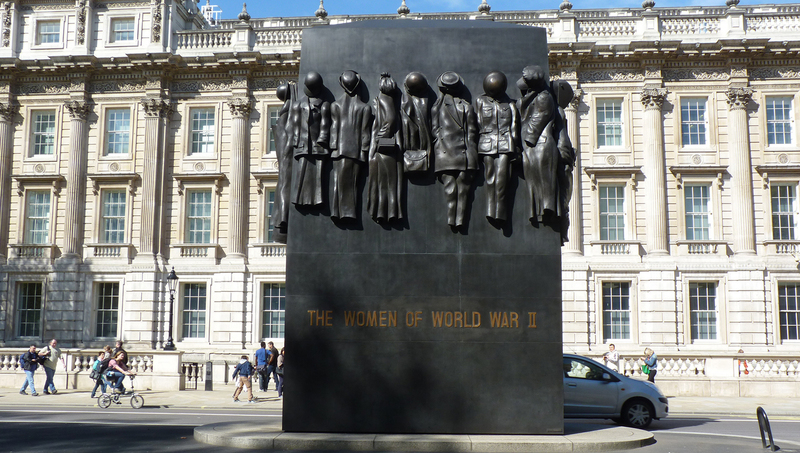 The bronze monument on Whitehall was unveiled in 2005 and recognizes British women's potential in the workforce. In the WWII, they were integral in the manufacture of munitions. The rooms are open all year round except December 24th, 25th, and 26th. Opening times are 9:30AM to 6:00PM, with last admission at 5PM. You are allowed to take photos in the war rooms, but not in the museum. Daily 9:30AM to 6:00PM, except December 24th, 25th and 26th. Adult single tickets without donation start at £16.35. Discounts for groups available. 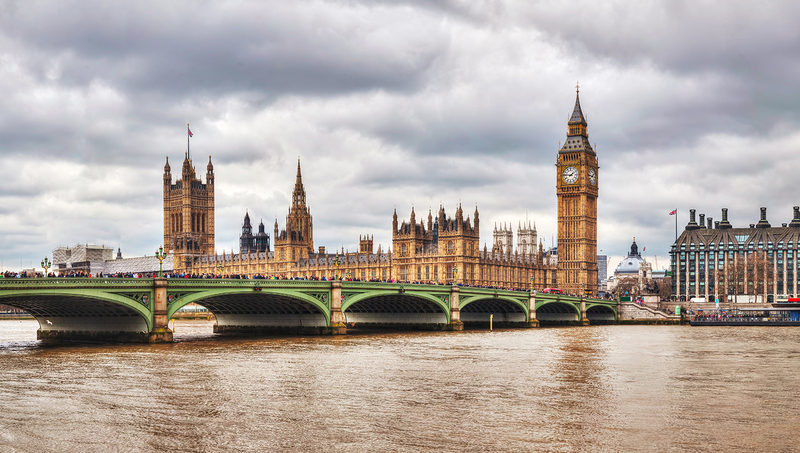 By tube: The Jubilee, District or Circle Line to Westminster, or the District or Circle Line to St. James's Park. Private tours are available directly with the museum. Excellent tour which is well planned and produced, definitely worth the cost. Having it located in the historic war rooms adds to the authenticity. Thoroughly enjoyed this attraction. Felt a little claustrophobic by end of trip around the building - mainly due to limited space and other guests creating bottleneck areas. Learnt lots and loved hearing from people who were actually part of life in the war. Would definitely recommend this to any visiting London as easy to get to. All of London wrapped up in one day but it moves At a fast pace. Excellent tour that I would highly recommend. But, because Lending is such a busy city with lots of traffic, we found ourselves out of the bus and huffing it to the next venue. I love the walking but it was difficult for some. Even better going the second time to absorb all the history. Even going for the second time, I still spent 2+ hours absorbing all the historical facts. This audio tour is like taking a history class with your favorite professor. A must see and do when you're in London.